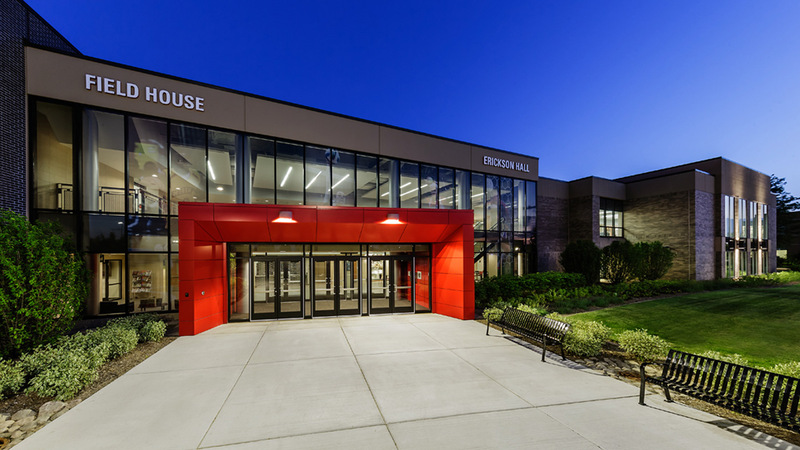 Waubonsee Community College opened the doors of the renovated Erickson Hall and it's Field House addition in early March, which marks the completion of its 2020 College Master Plan. 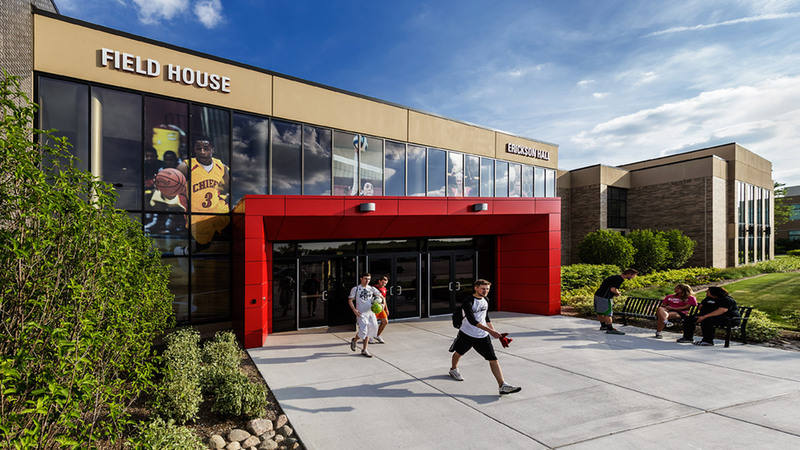 In the early 2000's, Waubonsee Community College adopted a forward-thinking plan, anticipating a population and enrollment growth within Waubonsee's boundaries. 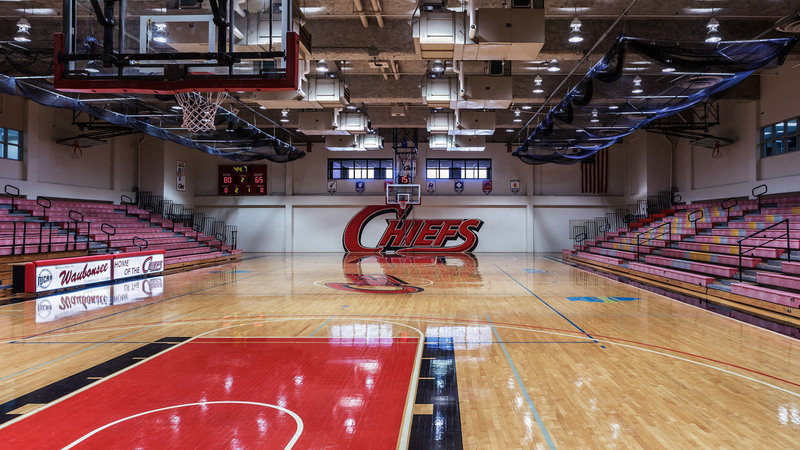 The plan included the addition of seven new buildings between the three campuses as well as multiple infrastructure and renovation projects. 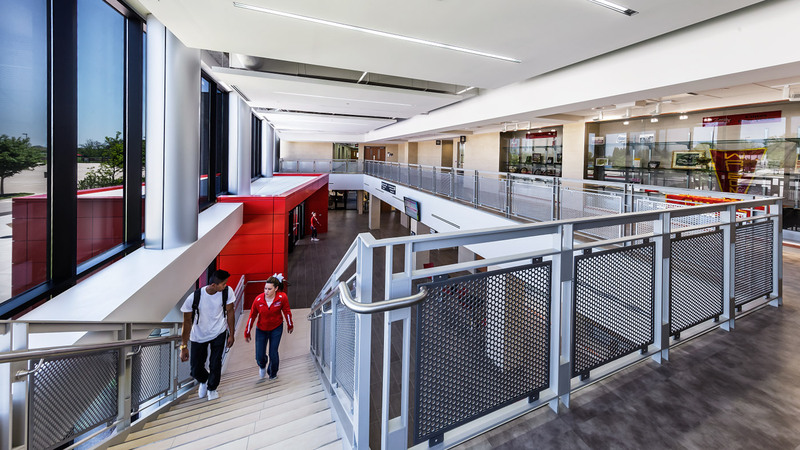 Cordogan Clark & Associates provided master planning services for Waubonsee Community College and assisted in the development of the 2020 College Master Plan. 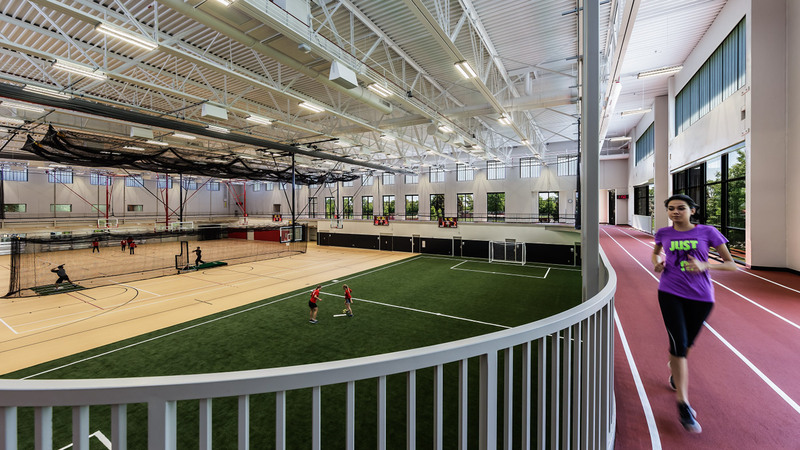 Located on the Sugar Grover campus of Waubonsee Community College, the new 59,000 square-foot Field House and 55,000 square-foot renovation provides training, practice and competition space to support Waubonsee's athletics program, credit and noncredit physical education and wellness instruction. 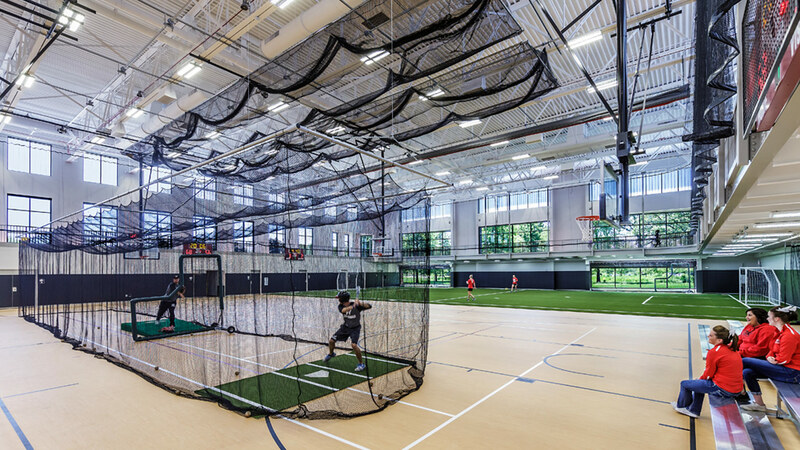 The complex offers a seamless, first-class facility that makes it easier for multiple teams to practice and that also serves as a recruiting tool.